We are a well-known Loco Components Manufacturer and Exporter. Our precision engineered Loco Components are widely used in Railways for varied purposes. These Loco Components are manufactured adhering to the international quality standards. 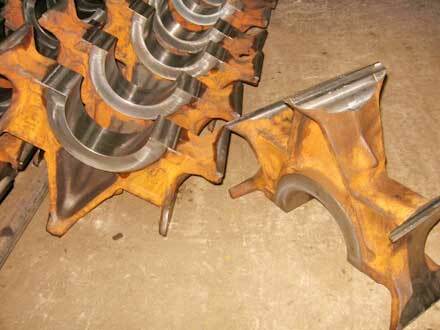 In addition, our Loco Components are made of quality raw material, and are available at economical prices.